When writing a bot for Instagram, using a stack of technologies selenium Webdriver, Java, XPath, encountered a problem. 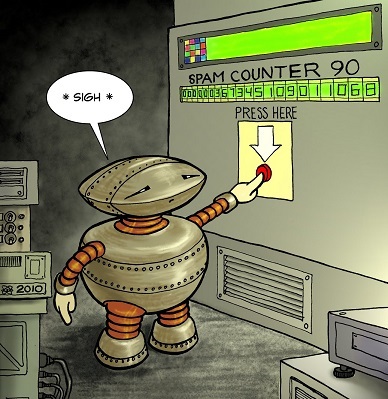 Instagram is now trying to protect themselves from bots, so to disassemble it most interesting. 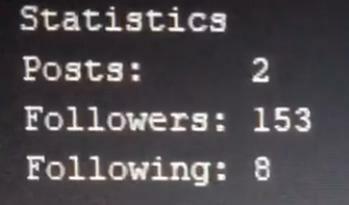 The task arose, to get the number of Posts, Followers, the Following on the user’s open profile. //a[contains(@href,’followers’)]//span here we find the first encountered tag A, in href link of which, there is a substring followers, and take from it attributes of the span tag. The title attribute contains the number of subscribers. In the example, this number is 153. //a[contains(@href,’following’)]//span the same as in the second command, only the reference is searched for the occurrence of the following, and we are interested not the attribute, but the text, in this case 8. The task was interesting, in the selection of the correct combination of XPath helped me online editors of XPath, none of them was not comfortable enough, so I can not recommend any one, but with them you can play with the XPath on a lot faster than Progonaya Options through the bot.